Walk to the beach!! 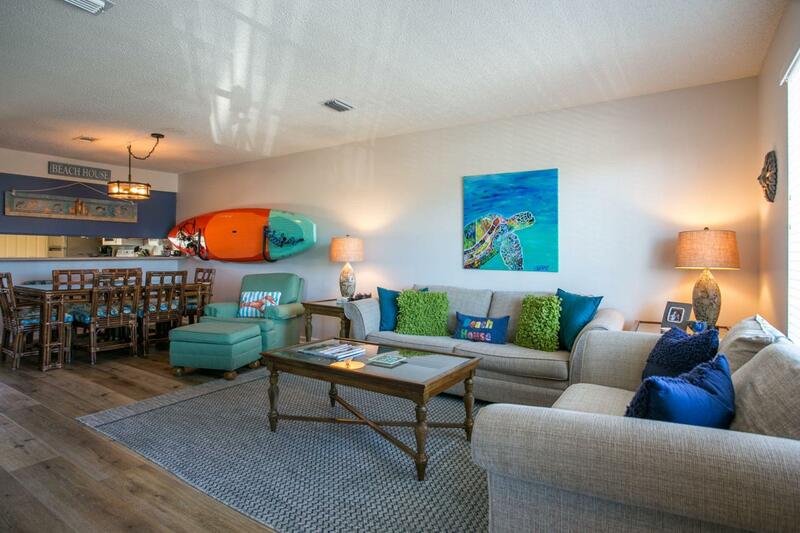 This spacious 2 bedroom floor plan condo has been decorated in fun beach colors. With living, dinning, half restroom and kitchen on the first floor. 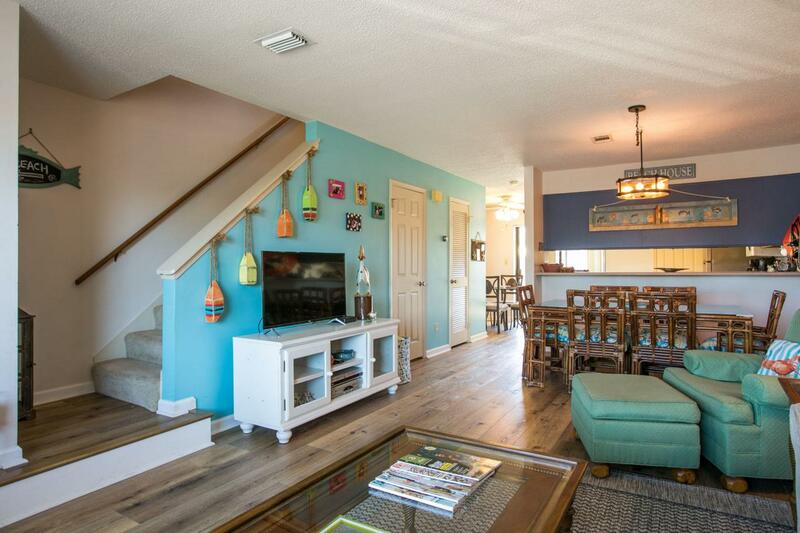 Two bedrooms and two full bathrooms on the second floor. 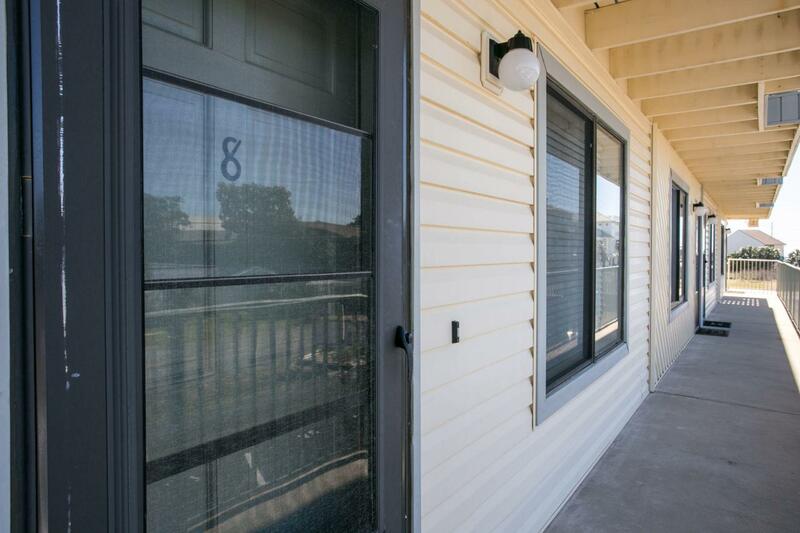 Private patios located from the master bedroom and kitchen. Nicely updated condo with new luxury plank water and sound proof flooring in a beautiful pine finish. Guest bathroom with new mirror and furnishings. Kitchen decorated with wood accent wall. Recently painted. Nest thermostat for easy adjusting remotely. Rare find and a must see!! 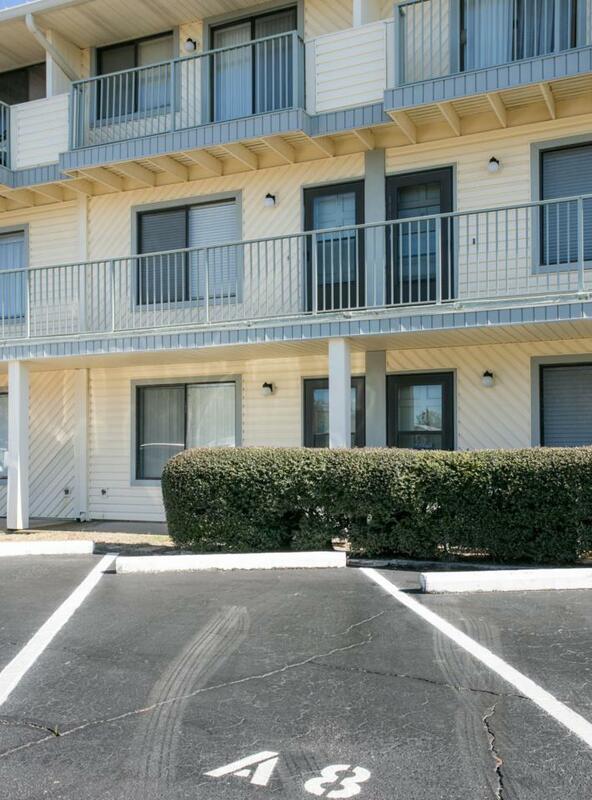 Great rental investment property or second home and just a short walk to the beach! !